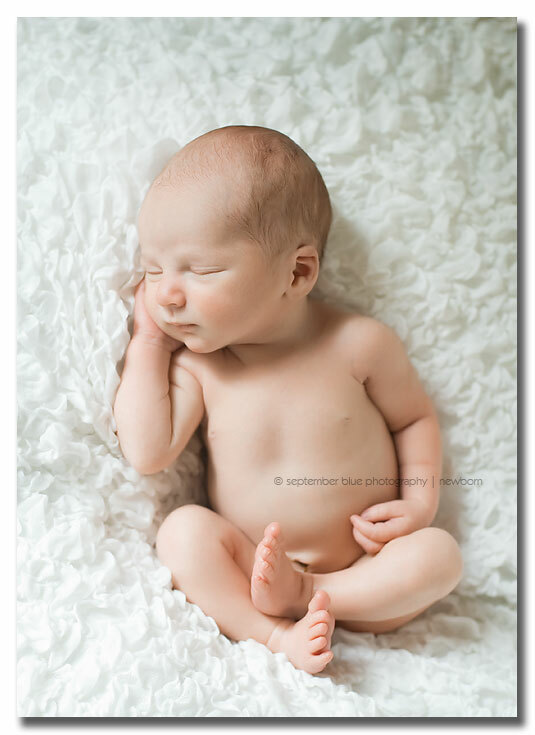 This entry was posted in Uncategorized and tagged Long Island Baby Photographer, Long Island Newborn Photographer, NYC Baby Photographer, NYC Newborn Photographer. Bookmark the permalink. 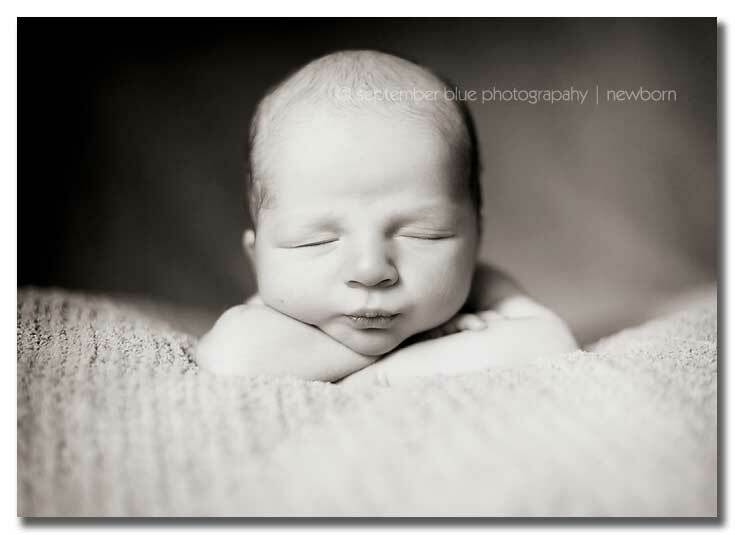 What a gorgeous baby! You captured him well! I love #3! he is adorable!!! Loving the hats on him! Beautiful images. Especially like the first and last one. Oh, these are so sweet. 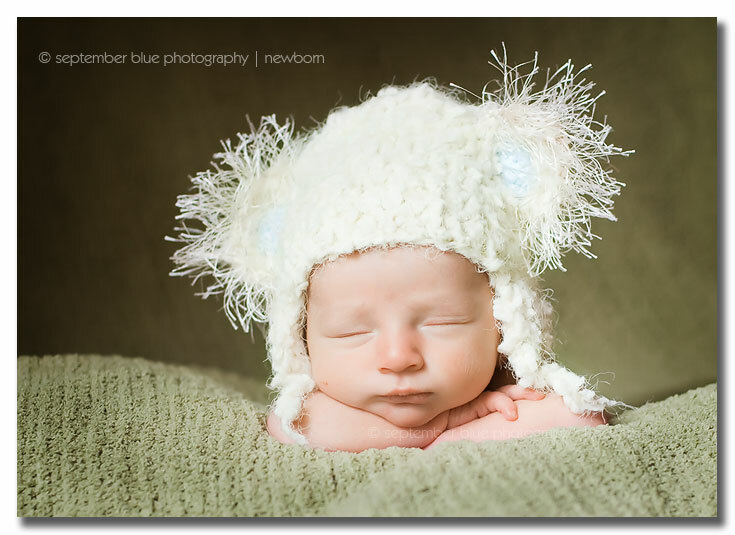 You really rock this type of newborn photography (and it’s so much harder than it looks!) Mom and dad must be thrilled to have all of these amazing shots. 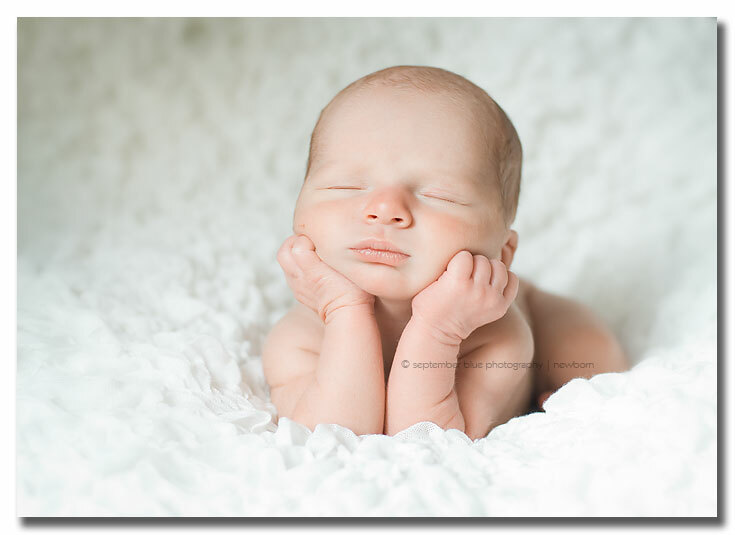 I think getting newborn portraits done is so important. My only regret from my own session was that I didn’t get the album! These are beautiful!!! Love them all. Love the third one. They are all great! These are absolutely precious. Your lighting and processing and simply gorgeous. Beautiful images. The first one made me gasp, those little lips! His parents must be just over the moon in love. Darling images, so peaceful. Beautiful work! Oh so scrumptious! Loving your lighting and tones on these! Ah….and he looks like magic! Fantastic job! The lighting is so great, shows his beauty! What a doll! He looks so peaceful in these lovely captures. Soft, sweet and beautiful. Gorgeous! 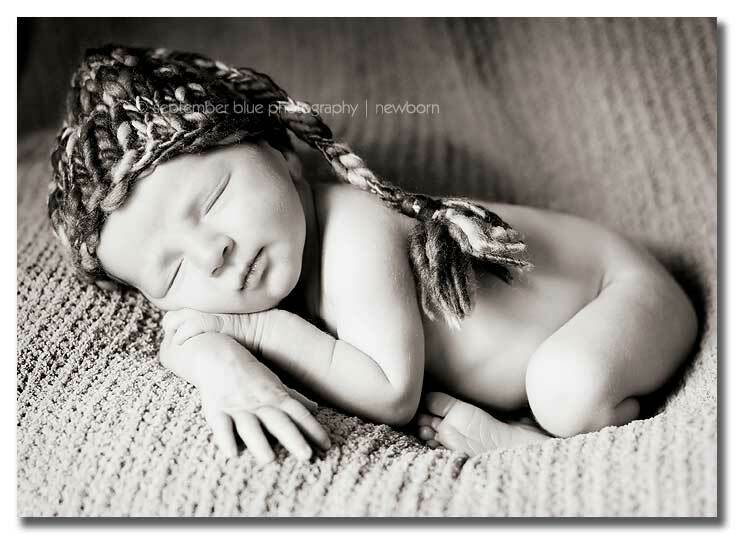 Gorgeous… baby and captures. Such stunning light!